Having extensive experience in cargo transportation, we have well mastered the advantages for customers of using warehouses of logistics companies and now we will tell you about them. Agree that the storage of goods with long-term transportation is a very important stage. Plus, to all this, it is important to take into account a number of factors, for example: terms, conditions of storage, and type of cargo. Logistics companies provide a service of responsible storage, in the first place, beneficial to you. After all, it saves money on renting or buying a warehouse and also removes the need for you to resolve a number of issues. And so, a list of reasons that show the feasibility of a responsible storage service. Warehouses that belong to logistics companies are always larger than usual, and are suitable for both small and bulky, dimensional cargo. In addition, sometimes a product needs a special temperature or humidity level, which is unlikely to be provided by a conventional warehouse. While transport company professionals can provide you with these storage options. In large companies, the system of accounting and identification of cargo is especially harmonious. It will be easy to find, track and perform the necessary operations. Electronic document management and databases with detailed information will save considerable time. 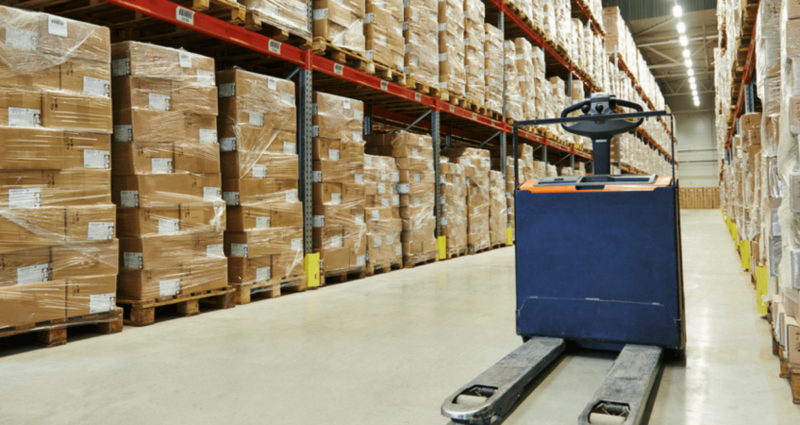 The logistics company is responsible to the client, and therefore in such warehouses, mechanized equipment is always used, which minimizes the chance of damage, and video surveillance, which scares off thieves. Warehouses are radically different, they can be equipped based on various needs. These simple factors are: the entrance for the overall transport, air conditioning or ventilation, or the level of protection. The transport company will pick up the warehouse according to your requirements and route. RDcargo has been operating for more than 15 years in the market of international transportation of consumer goods to Ukraine.